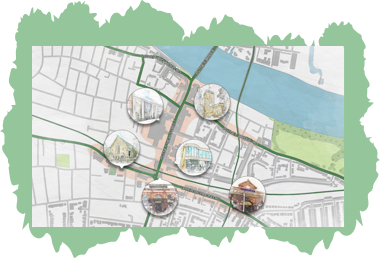 We are all in agreement that Putney town centre looks a little bit grimy and not as clean and inviting as we would like. That is all about to change. On Tuesday 2nd October, McDonalds undertook their annual Love where you live community clean. They litter picked the High Street, and cleaned various back alleyways that are always an eyesore. They were very efficient and made such a difference in a short period of time. 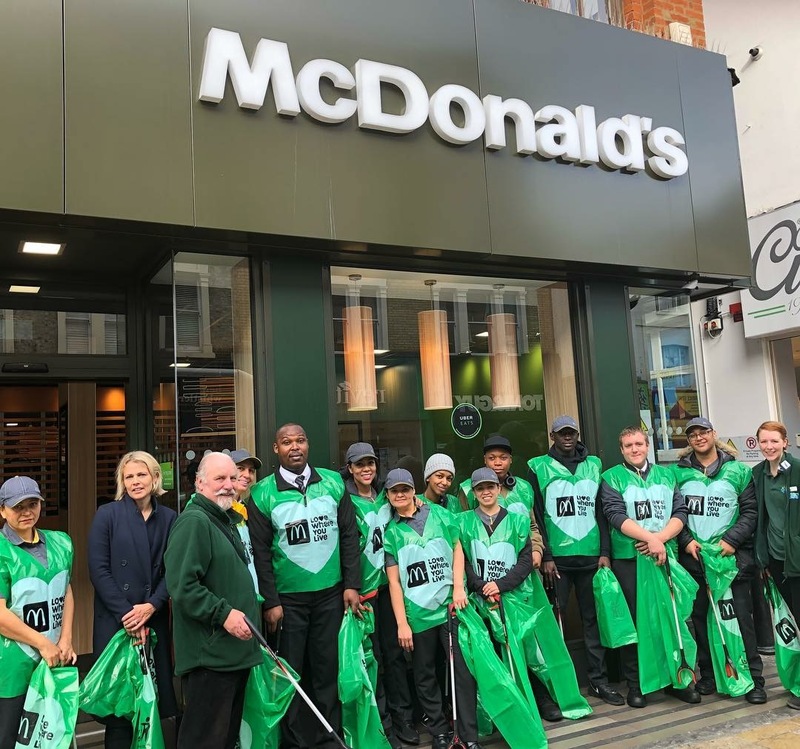 Thank you so much McDonalds staff for volunteering to make Putney cleaner. 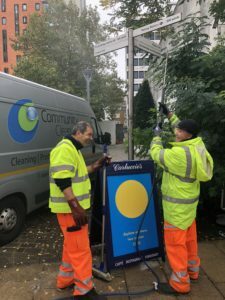 After a number of comments from businesses that Putney is dirty we have contracted with a company called Community Clean and they will be visiting Putney fortnightly to clean the Putney BID area. This is funded by the businesses and is different from the regular street sweeping that Wandsworth Council are contracted to do. We have a number of areas that we have identified already and have asked businesses to let us know if they feel outside their premises could do with a deep clean. If you have a particular area that you think would benefit from a special clean then please get in touch. Their first visit was on Thursday 4th October and they started at 4a.m pressure washing the alleyway behind Tortilla on Montserrat Road. They also cleaned an alleyway on Disraeli Road, removed lots of stickers from lamp columns and cleaned various sign posts. Please say hello to them if you see them in Putney.